Promwad is working on the design and manufacturing of new telecom equipment based on NXP, Qualcomm, and MediaTek electronic components, helping their clients to be on the cutting edge of the telecom industry. Promwad has updated its portfolio of telecom equipment created for the clients in the networking industry. This electronics engineering company designs and manufactures new electronic products for the European, the US, and the Asian markets. The projects include PCB design services, embedded software development, industrial and mechanical design, thermal analysis and manufacturing support. Promwad’s engineering team has designed a range of gigabit network switches with 16 and 24 ports. 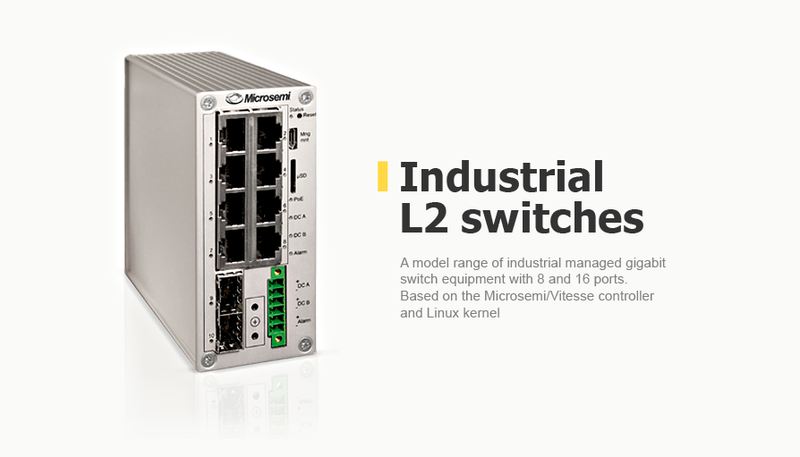 These products feature Power-over-Ethernet (PoE) support, 8K entries in MAC address table, Energy Efficient Ethernet (IEEE 802.3az), port mirroring, loop detection and other features of layer 2 managed switches. The electronic product development was based on the Realtek chipset and the Linux kernel. The customer of this product was focused on the information security of applications and networks, so he needed a new hardware device to analyze network traffic. 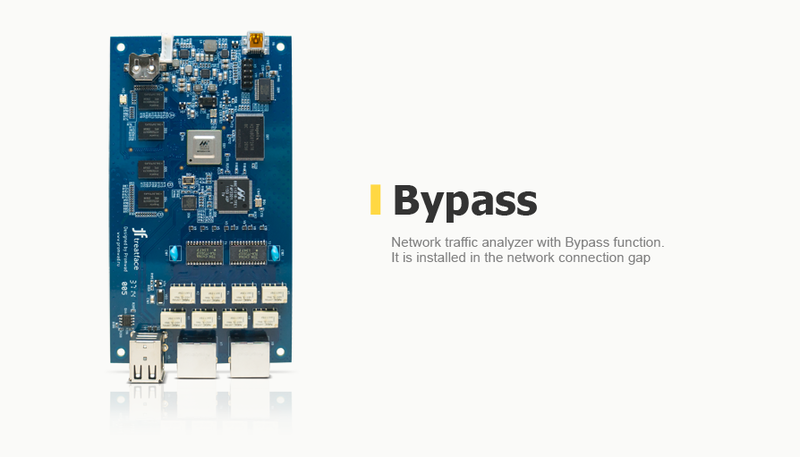 At the first stage of the project, Promwad designed and produced for them a debugged prototype of a Bypass switch for setting in a network connection gap. This device features the Debian Linux operating system and the Marvell processor. Commissioned by a manufacturer of rugged and industrial networking devices, Promwad developed a line of layer 2 managed gigabit switches with 8 and 16 ports (10Gbase-X and 10/100/1000Base-T). The hardware development was done on the Microsemi/Vitesse VSC74xx switch controller, and the software of this new product was based on the Linux kernel.